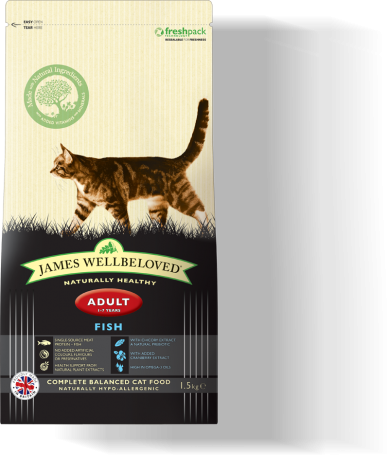 our cat lkes this and it's a high percentage of protein. My cats love it and turn their nose up to any other food. 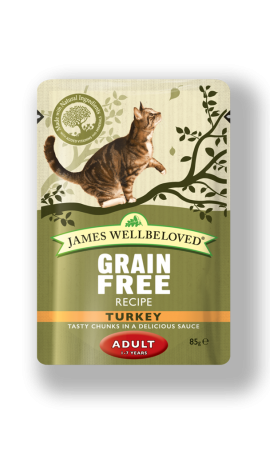 My cats continue to like this but eat much less in the warmer weather so I keep getting leftovers! I shall continue to give it to them however. 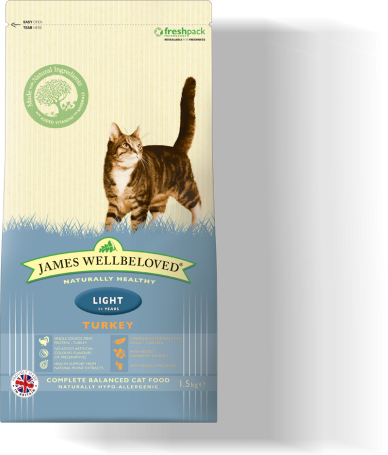 Wellbeloved is the only food our cats' stomachs will tolerate, and they love it. Pity its so expensive but I guess you get what you pay for. Cats love it, lasts a reasonable time.